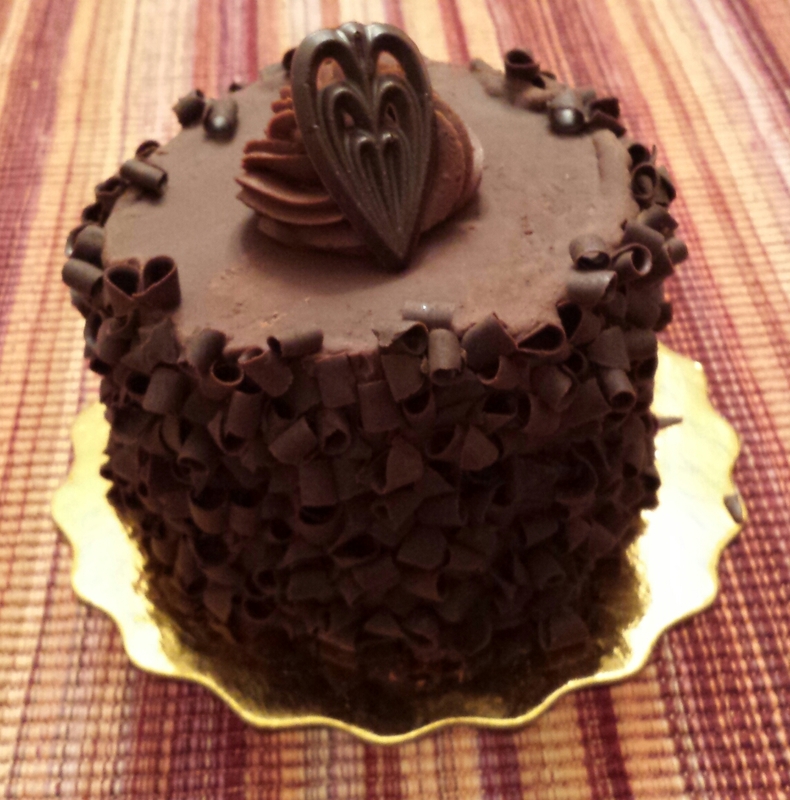 Chocolate ganache four-inch cake by Whole Foods in Green Hills (Nashville). I only get this cake for very special occasions since I no longer work in the area. My Valentine and I totally deserve this cake. It was silky, decadent, and a chocoholic’s fix for the day. May you and your special Valentine have a wonderful day.